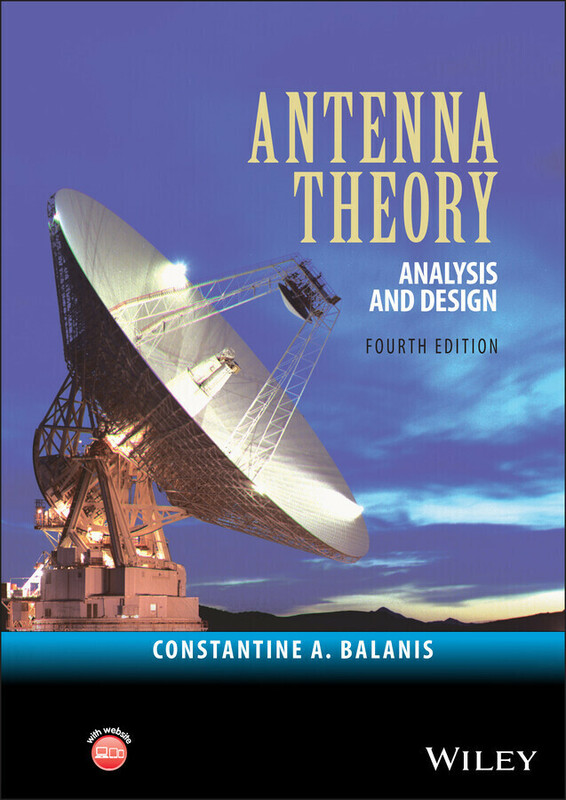 Antenna Theory: Analysis and Design, Fourth Edition is designed to meet the needs of senior undergraduate and beginning graduate level students in electrical engineering and physics, as well as practicing engineers and antenna designers. Constantine A. Balanis received his BSEE degree from the Virginia Tech in 1964, his MEE degree from the University of Virginia in 1966, his PhD in Electrical Engineering from The Ohio State University in 1969, and an Honorary Doctorate from the Aristotle University of Thessaloniki in 2004. From 1964 to 1970, he was with the NASA Langley Research Center in Hampton, VA, and from 1970 to 1983, he was with the Department of Electrical Engineering of West Virginia University. In 1983 he joined Arizona State University and is now Regents' Professor of Electrical Engineering. Dr. Balanis is also a life fellow of the IEEE. Constantine A. Balanis received his BSEE degree from the Virginia Tech in 1964, his MEE degree from the University of Virginia in 1966, his PhD in Electrical Engineering from The Ohio State University in 1969, and an Honorary Doctorate from the Aristotle University of Thessaloniki in 2004. From 1964 to 1970, he was with the NASA Langley Research Center in Hampton, VA, and from 1970 to 1983, he was with the Department of Electrical Engineering of West Virginia University. In 1983 he joined Arizona State University and is now Regents' Professor of Electrical Engineering. Dr. Balanis is also a life fellow of the IEEE. The fourth edition of Antenna Theory is designed to meet the needs of electrical engineering and physics students at the senior undergraduate and beginning graduate levels, and those of practicing engineers. The text presumes that the students have knowledge of basic undergraduate electromagnetic theory, including Maxwell's equations and the wave equation, introductory physics, and differential and integral calculus. Mathematical techniques required for understanding some advanced topics in the later chapters are incorporated in the individual chapters or are included as appendices. Additional MATLAB and JAVA programs have been developed. Color and gray scale figures and illustrations have been developed to clearly display and visualize antenna radiation characteristics. A companion website has been structured by the publisher which houses the MATLAB programs, JAVA-based applets and animations, Power Point notes, and JAVA-based interactive questionnaires. A solutions manual is available only for the instructors that adopt the book as a classroom text. Over 100 additional end-of-chapter problems have been included. Three-dimensional graphs to display the radiation characteristics of antennas. This feature was hailed, at the time of its introduction, as innovative and first of its kind addition in a textbook on antennas. 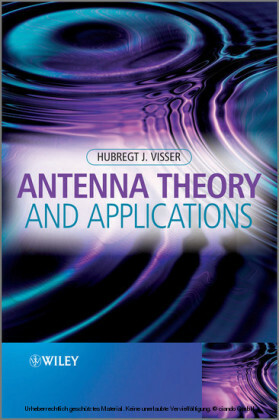 Advanced topics, such as a chapter on Smart Antennas and a section on Fractal Antennas . 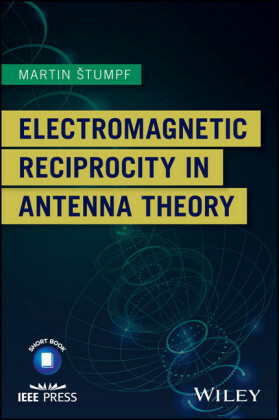 The book's main objective is to introduce, in a unified manner, the fundamental principles of antenna theory and to apply them to the analysis, design, and measurements of antennas. Because there are so many methods of analysis and design and a plethora of antenna structures, applications are made to some of the most basic and practical configurations, such as linear dipoles; loops; arrays; broadband, and frequency-independent antennas; aperture antennas; horn antennas; microstrip antennas; and reflector antennas. 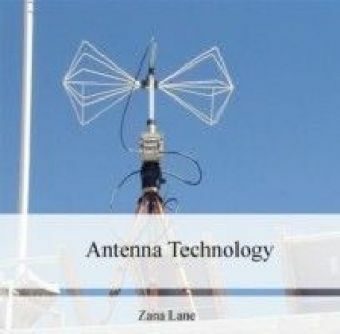 A tutorial chapter on Smart Antennas is included to introduce the student in a technology that will advance antenna theory and design, and revolutionize wireless communications. It is based on antenna theory, digital signal processing, networks and communications. MATLAB simulation software has also been included, as well as a plethora of references for additional reading.